My visit to Global Pet Expo earlier this year had many highlights. Unfortunately I cannot name Planet Dog as one of them. Shocking? Don't get your skivvies in a bind; it's only because they were so popular that I couldn't get near the booth. Each time I visited I found a mob scene and gave up, promising to return later. Play Bow Offering to Orbee! When I finally made contact (sounds like a sci-fi movie, huh?) it all ended well, with me getting a box of samples to review, while Tanner and Oliver are grinning ear to ear about their job at hand. We'll start with the Orbee-Tuff Orbee Ball that you see pictured above, their signature toy that is buoyant, AND can hold treats inside to give your pup a whole different experience as he plays indoors seeking the elusive treat inside. That's where we will start--treats! The boys chased their balls around for about 30 minutes, digging and chewing and licking until they both dropped for a nap, exhausted from the effort of trying to get the payload--Organix treats inside! When I picked up the balls, I was surprised to find that even with treats inside, the balls still smelled delightfully like peppermint. This scent is embedded in the material and makes the balls forever remain sweet smelling to us owners--another perk. This has been a grand way to kick off our Independence Day weekend. My pups are pooped from invigorating play and I'm sure we'll have more throughout the weekend. The pool always calls to Tanner! Shall we give some of these great balls away? Of course! 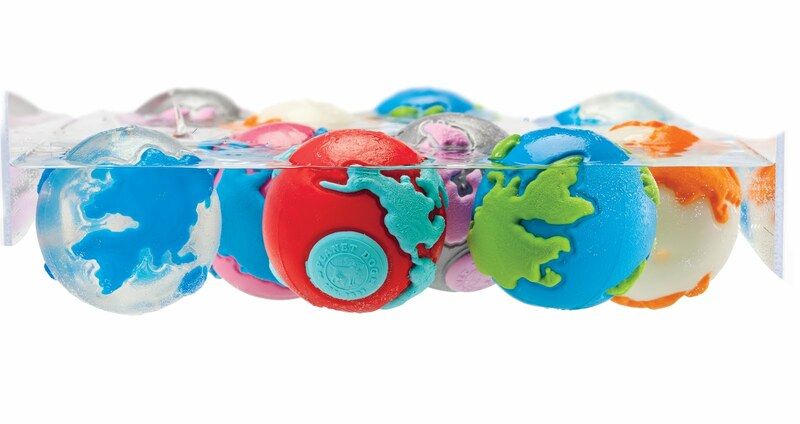 Let's get 6 of these colorful, durable balls out to some dog-loving folks for their pups. I can offer a ball in each color combination listed below, and with your dog sizing info we'll make sure Fido gets the right size ball. The colors are a wonderful assortment of blue/green, glow/orange, pink/blue, glass/lake, red/teal and silver/pink. The latter is the color combination that Tanner has been playing with. Oliver was introduced to the Glow Ball which we'll enjoy trying out in evening lighting as well. That should be fun! For 3 entries, drop me an email at AllThingsDogBlog@gmail.com with a photo of your pup and a sign that says "We Love Orbee-Tuff Balls ". You can print a picture from this post and write the note on the photo for an extra entry. That's 4 entries right there! 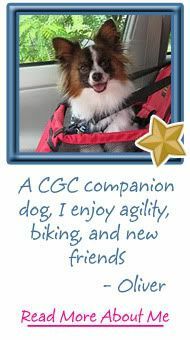 Your photo may even be featured on our Facebook page, Planet Dog's Facebook Page, or here on the blog. 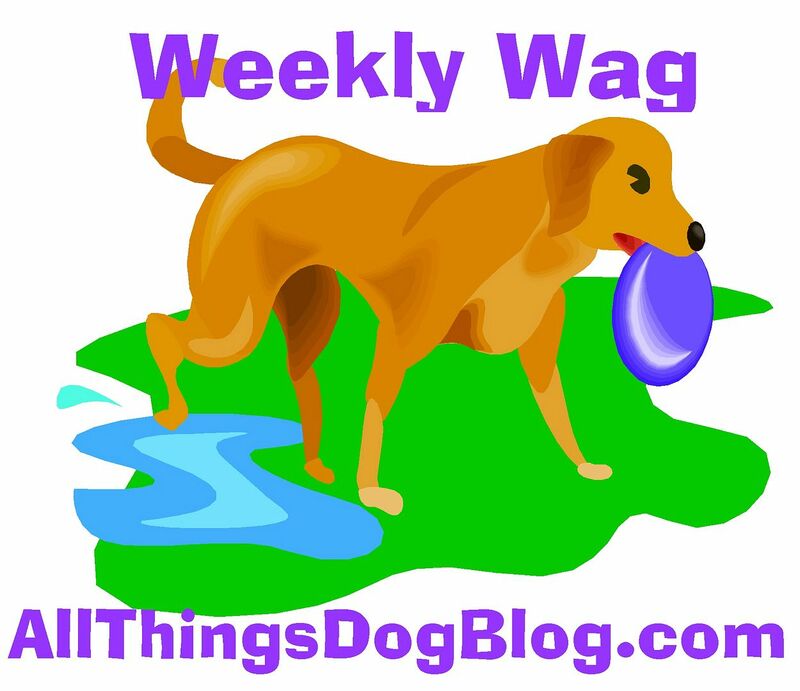 Leave a comment here saying "I Like All Things Dog Blog and Planet Dog on Facebook" for another entry. 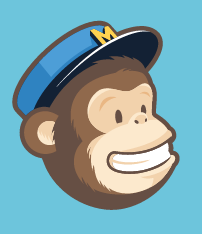 Subscribing to our blog by email using the dog house subscription box at left is a great way to keep up with our posts, giveaways, Ask the Vet and Trainer columns and more. Leave me a comment for one entry, saying "I subscribe to All Things Dog Blog." RSS subscribers may use this method also. Click this link for more info on RSS. Entries will close at 5 PM sharp on Thursday, July 14th. I'll report the winners on Friday, July15th. Watch for more Planet Dog reviews coming up. I have a few other surprises up my sleeve to share. Wishing you could have a Planet Dog toy? Check out their online store for all their great products. You'll find more than just a wonderful selection of Eco toys; they also carry pet lover items, gifts, leashes, training items and some great looking Tshirts. Enjoy your shopping in the quiet of your own living room--no crowds, no gasoline, no parking lots. Just Fido on your lap while you browse the Internet. What could be more perfect? Happy tails! Full Disclosure: Samples were provided by Planet Dog for review. I have not been paid to provide this review and the opinions included here are my own. Schooner and Skipper would love to have balls that they can play with in the pool without sinking or getting water logged. I think the Buoyant Orbee Balls are perfect!! It would be great at the lake too!! 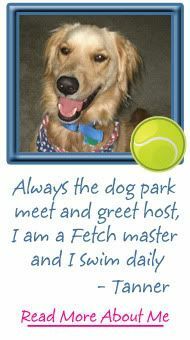 Thanks Orbee for thinking of dogs that love to play with balls in the pool or lake and that will float. My dog loves those balls. I had no idea that they have been around for so long, but I sure am glad that they are. Shadow loves diving in our local lake to go after those balls. Sadie and Rusty would love a chance to play with an Orbee ball. 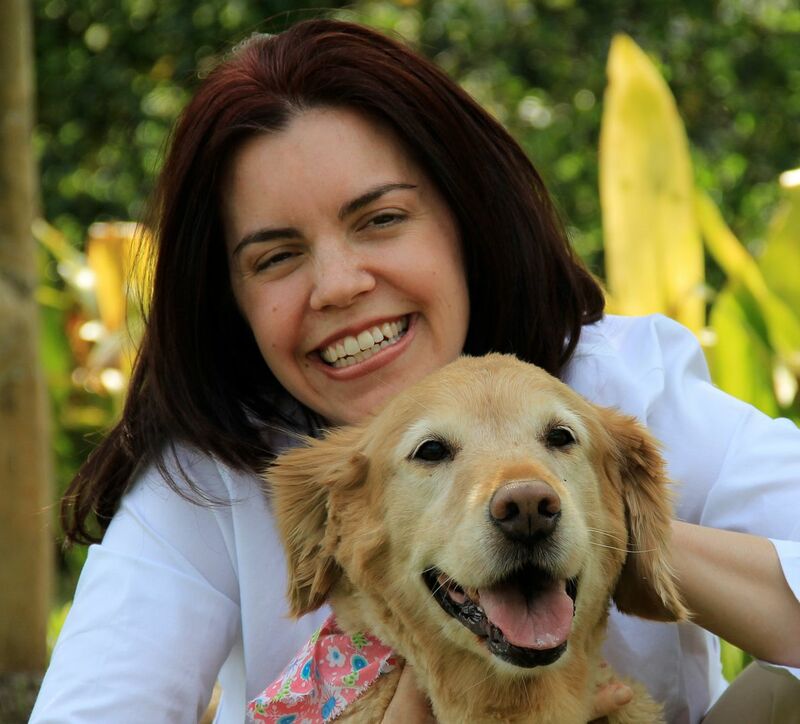 I like all things dog blog and planet dog on facebook! Roooo rooo rooo I'd love to get my paws on one of those balls - last week I lost my favourite ball on a rope, it rolled into the Thames. Then before that, my green rubber ball with holes in it sank like a stone in the lake so I'm keeping my paws crossed I win one. 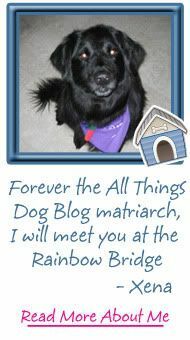 "I Like All Things Dog Blog and Planet Dog on Facebook"
I like the All Things Dog Blog and Planet Dog on Facebook! I follow @AllThingsDog and @PlanetDog1997 on Twitter as svberges. 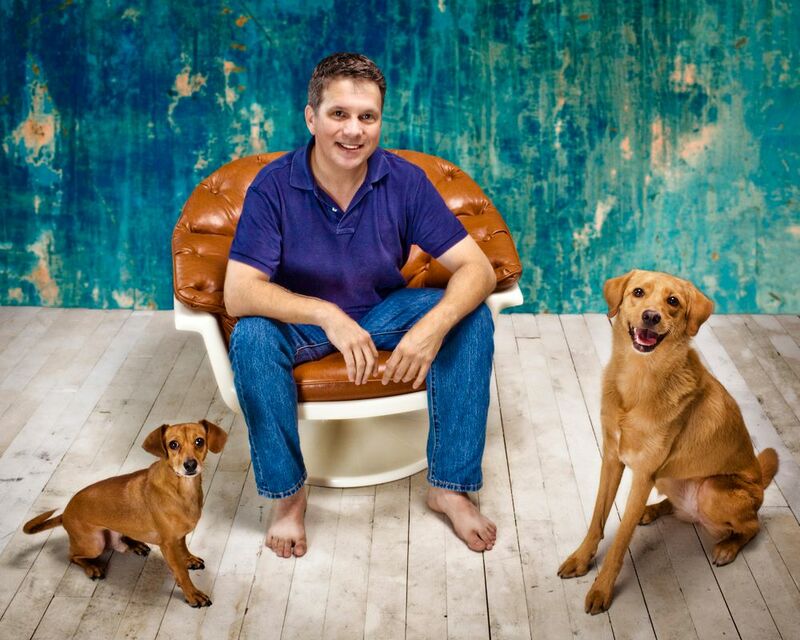 I subscribe to the All Things Dog Blog by both email and RSS. These are great balls, they have even held up with Kouga and so has the croc toy he won. It still squeaks and has all its parts. Please don't enter me this week as I have won a couple of times and I need to let someone else have a chance. Thank you for everything. Thank you for your new subscription Cynthia. I just sent your New Subscriber Gift. Enjoy! my 4 canine-kids LOVE their Orbee-Tuff ball and I love that it's nearly impossible to distroy! Looks like hours of fun. Are tennis balls not as good though? They always seem to get the trick done for mine. Good question! Tennis balls are not as durable as the Orbee-Tuff balls, which are built to last much longer under rough play. They also are buoyant forever, as they are hollow, unlike the tennis ball which will sink once a good size hole is made.